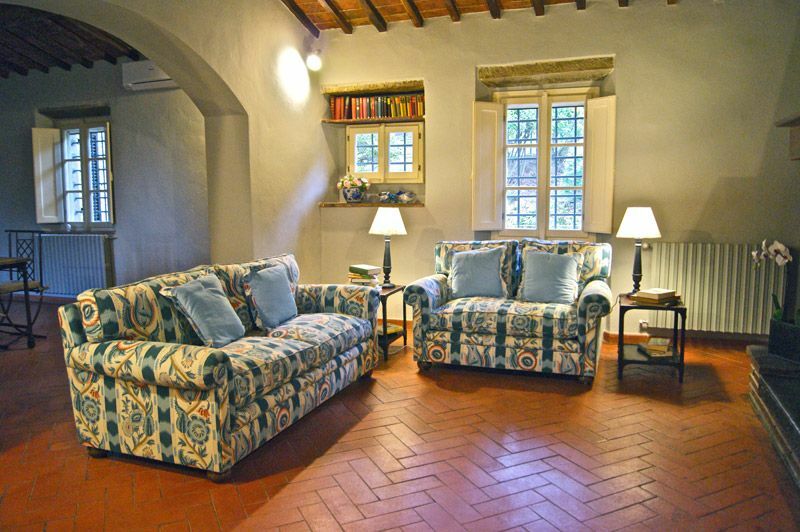 This 11 hectare country estate comprises 4 beautiful private villas of which Lilia is one. 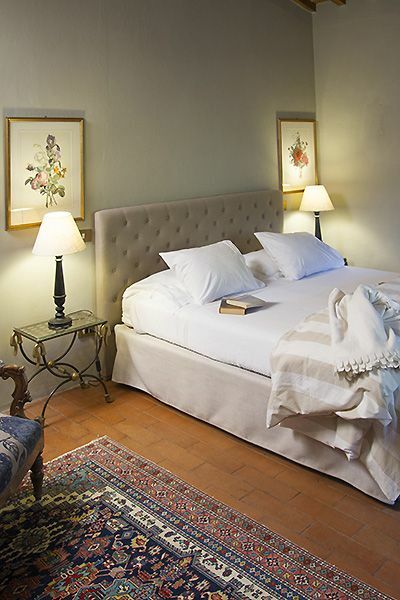 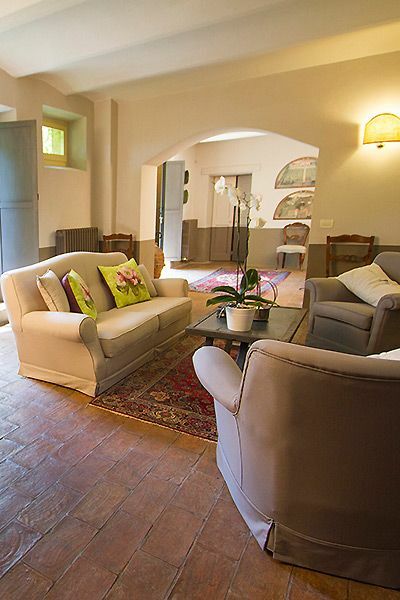 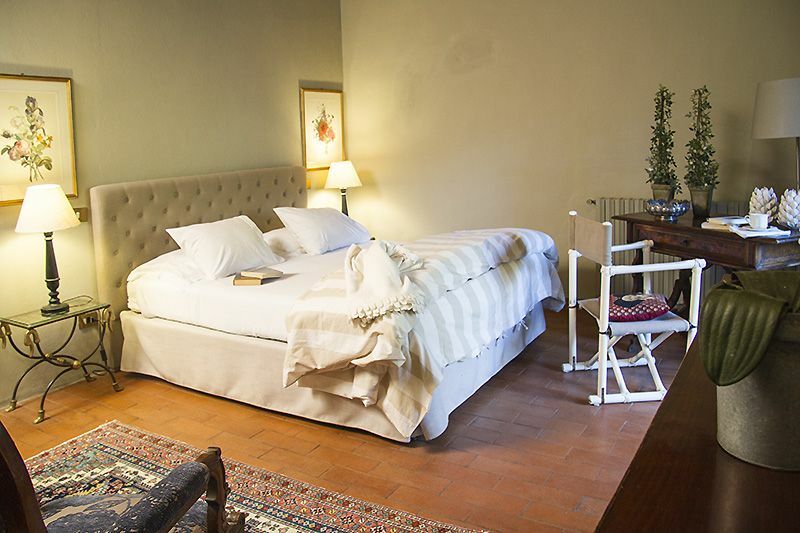 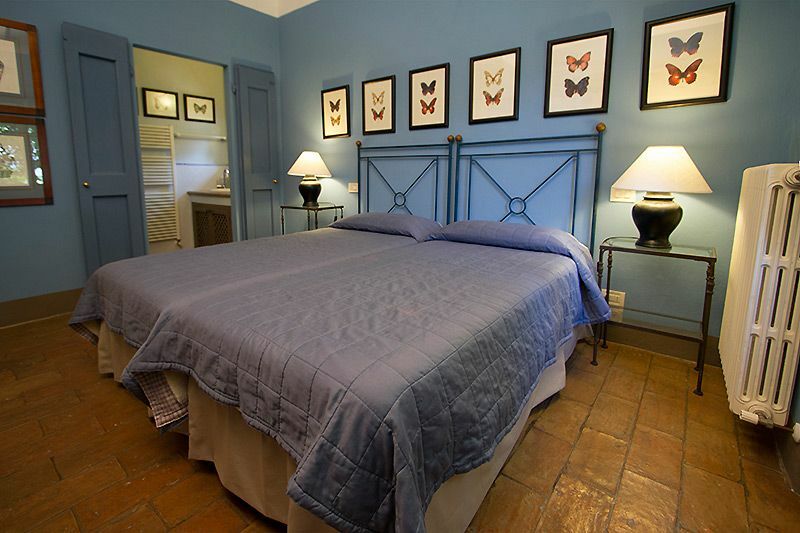 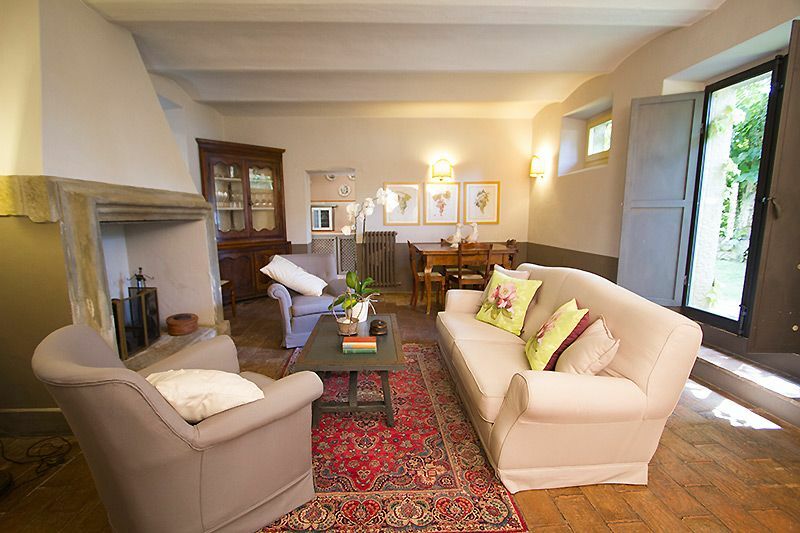 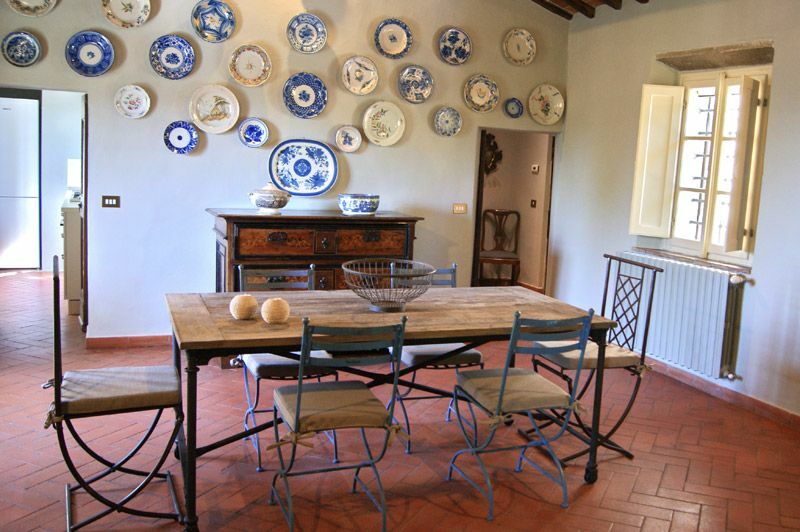 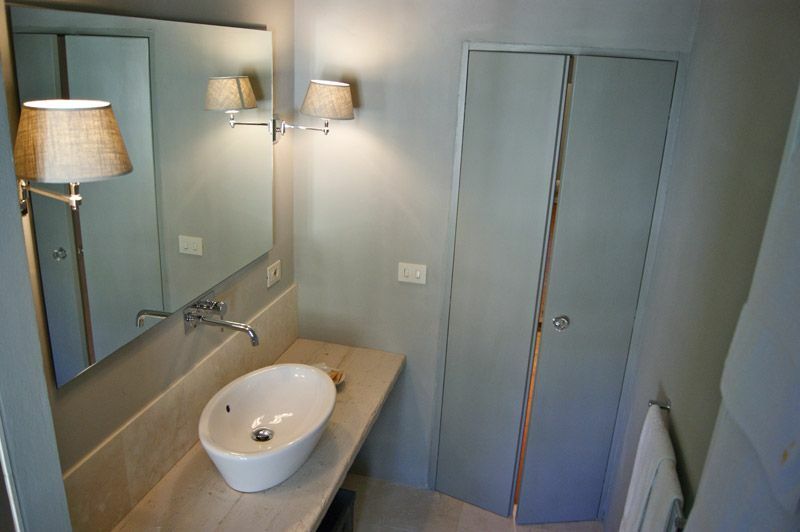 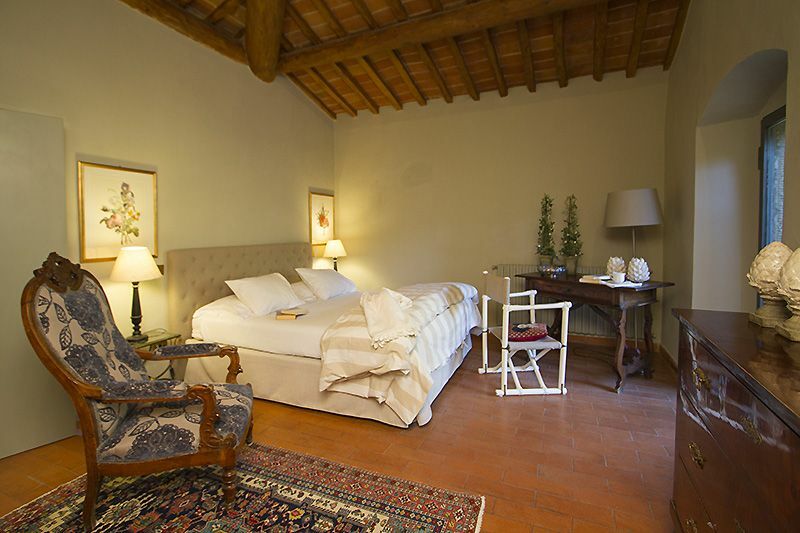 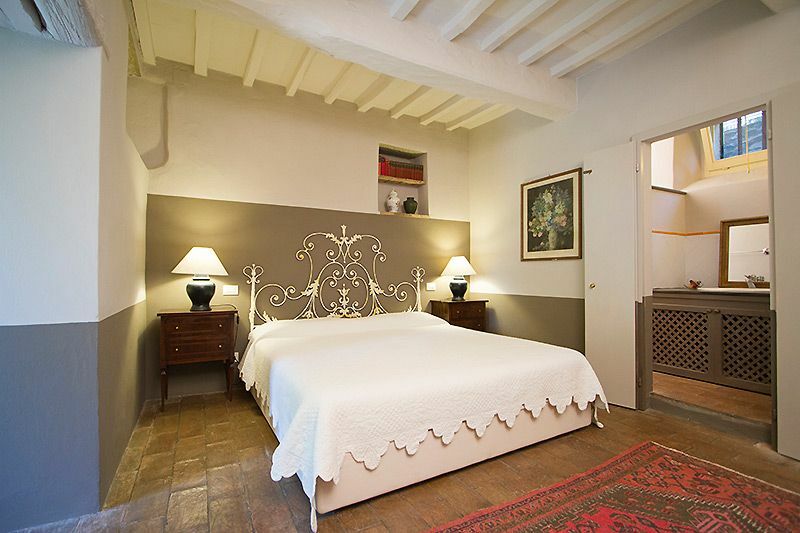 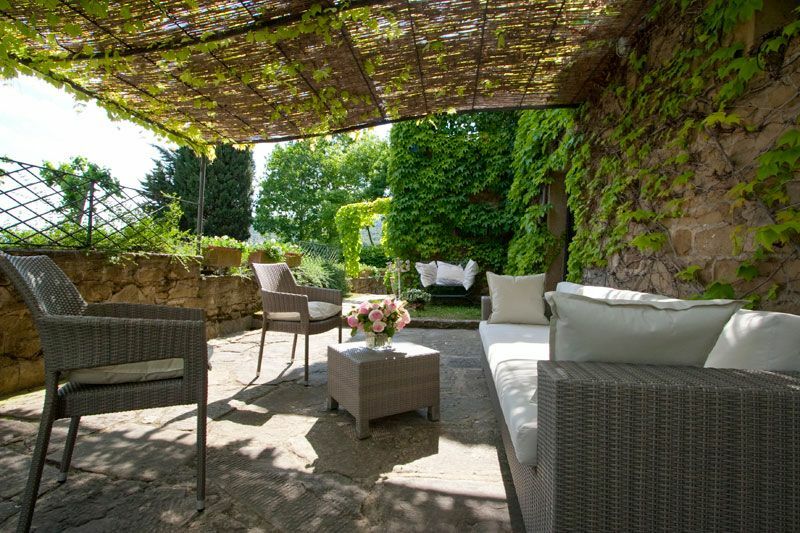 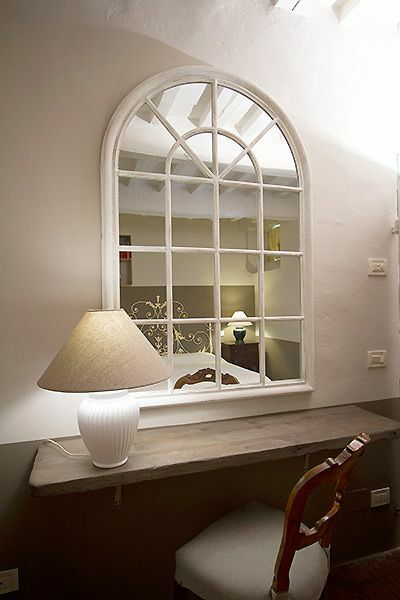 A Peaceful location with glorious vistas, guests can reach Cortona centre within 2 Km along the old Roman road. 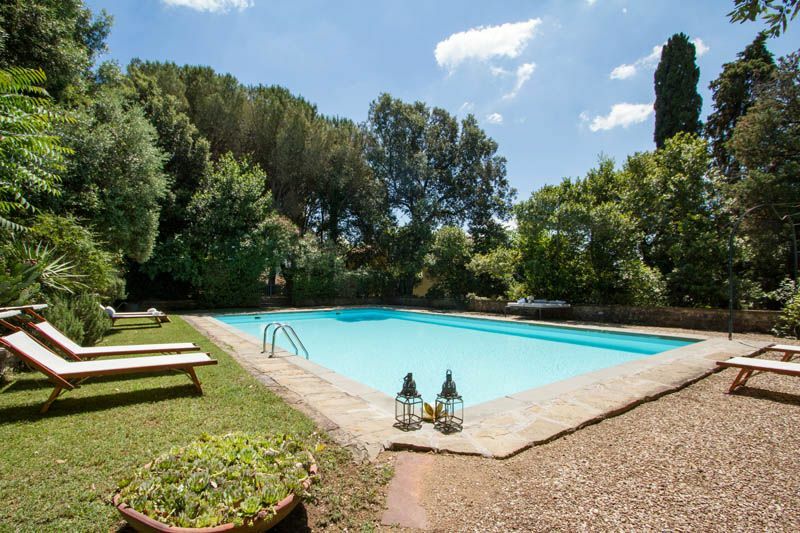 Villa di Lilia is situated near the main villa of the property, occupied by the charming owner who is available should you need anything but otherwise respects your privacy. 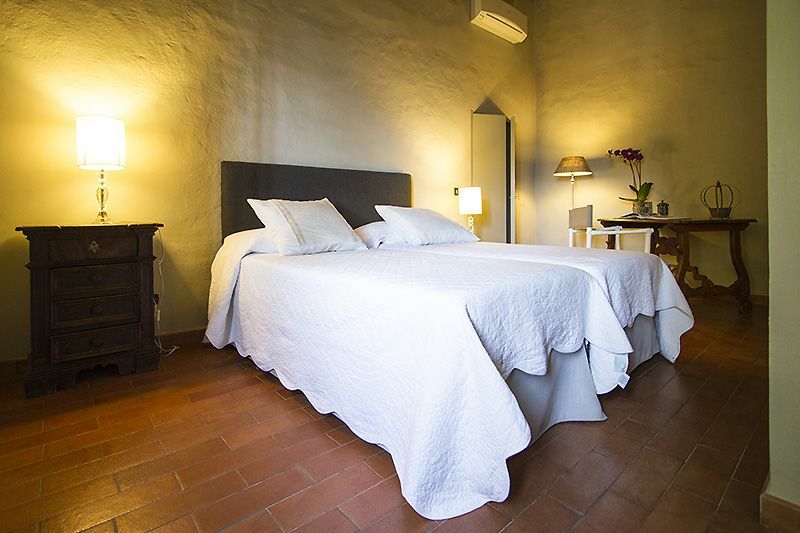 There other villas of the estate are in completely different areas, making each property very private, yet also suitable for larger groups, or several families wanting to travel together. 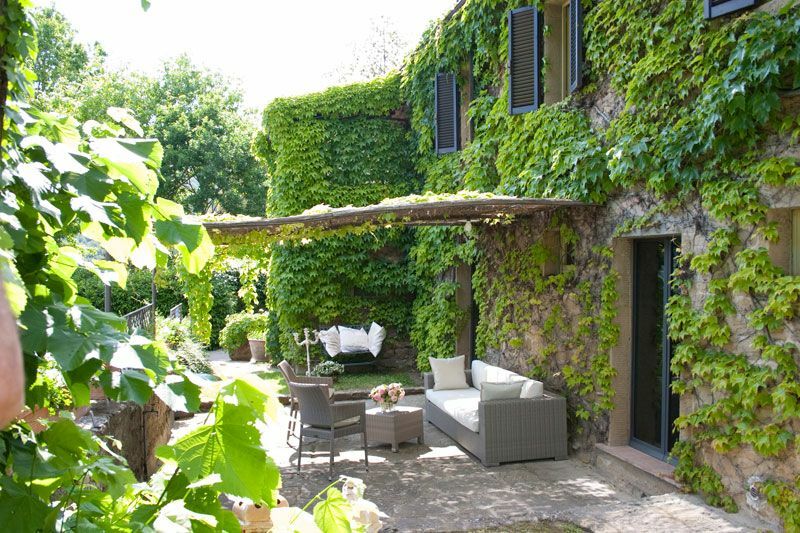 Each of the villas also has its own private garden and swimming pool, and all enjoy panoramic views over the Cortona countryside. 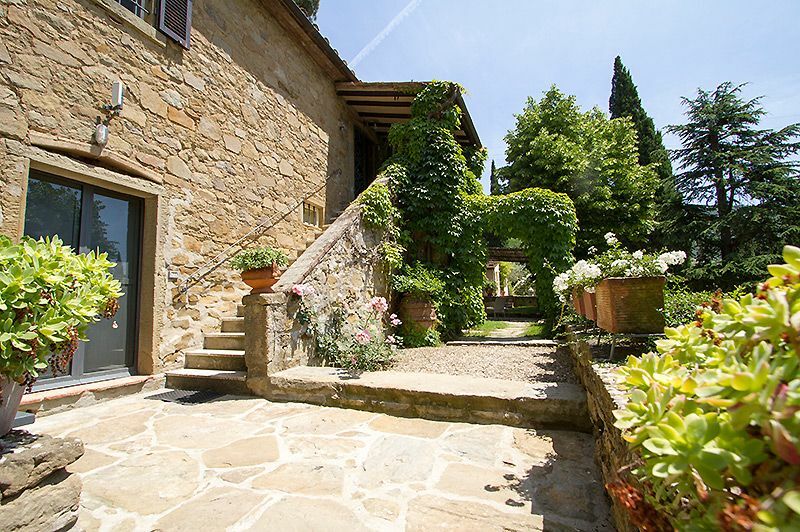 Although 6 kilometres away by car, guests can walk in to Cortona along a 2 Km footpath along the old Roman road through the hillside - a scenic path which takes you through vineyards and olive groves. 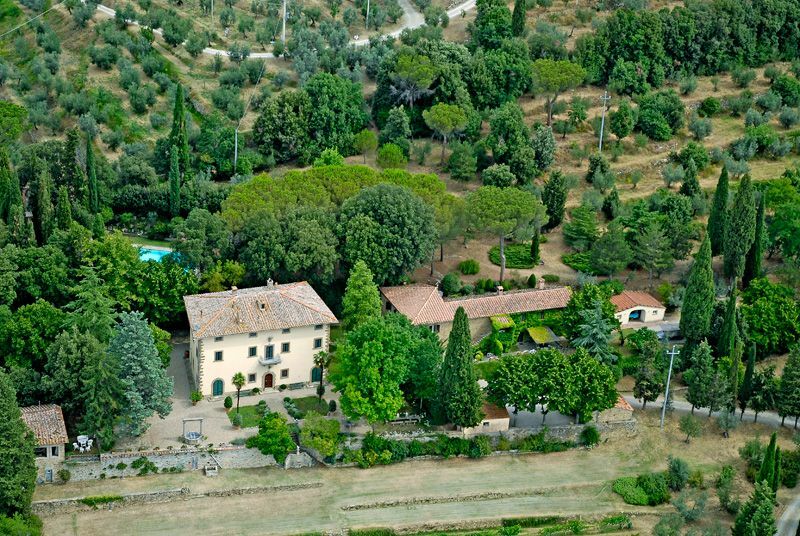 It is worth noting that Cortona has a good taxi sevrice which operates 24 hours a day as the walk may not be ideal at night time. 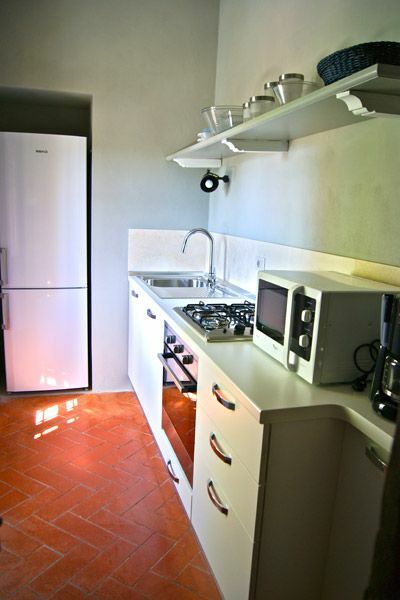 Accommodation is in a main house, and an adjacent apartment, which can only be rented separately outside high season. 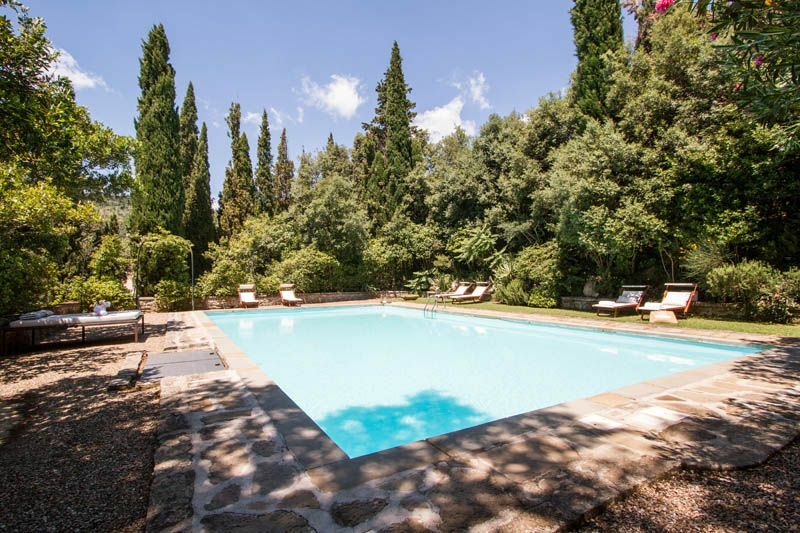 The large pool at Casa di Lilia is in situated at the rear of the house. 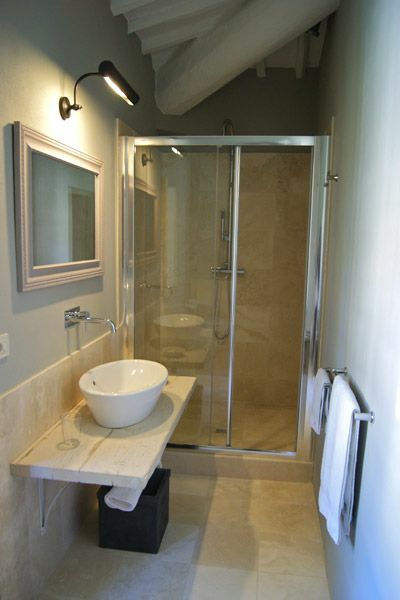 On the ground floor, a spacious hallway entry foyer leads into a living room, where there once were the old cellars, and one bedroom with en-suite bathroom. 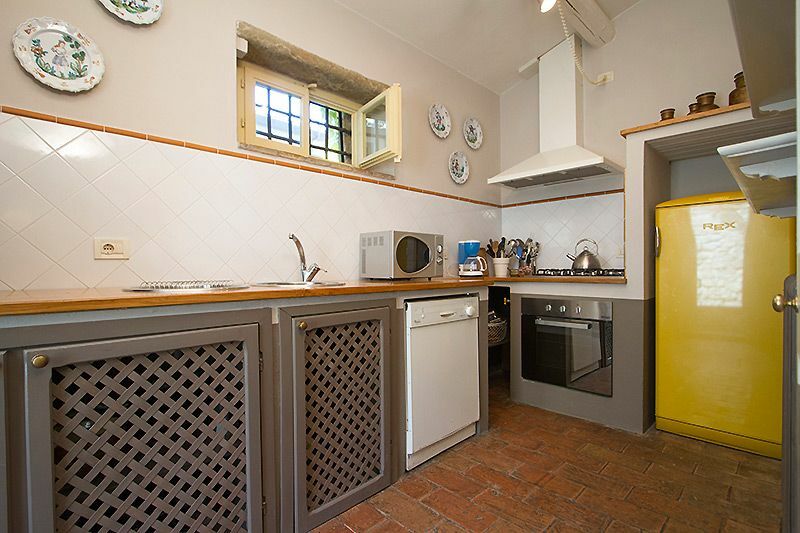 The spacious kitchen, once the original clay oven dating back to the 1800's, is fully equipped with all essential household appliances and amenities. 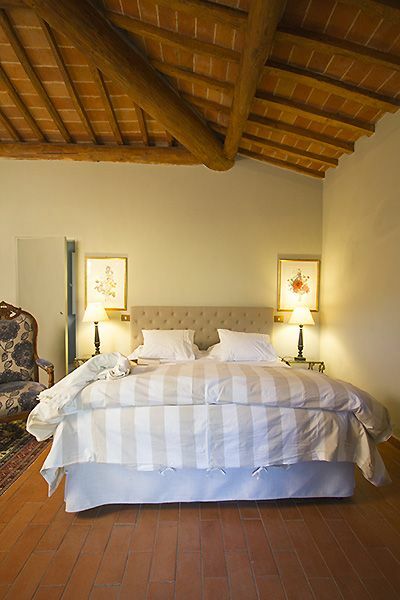 On the first floor there are two bedrooms with views overlooking the Valdichiana, each with air conditioning and en-suite bathrooms. 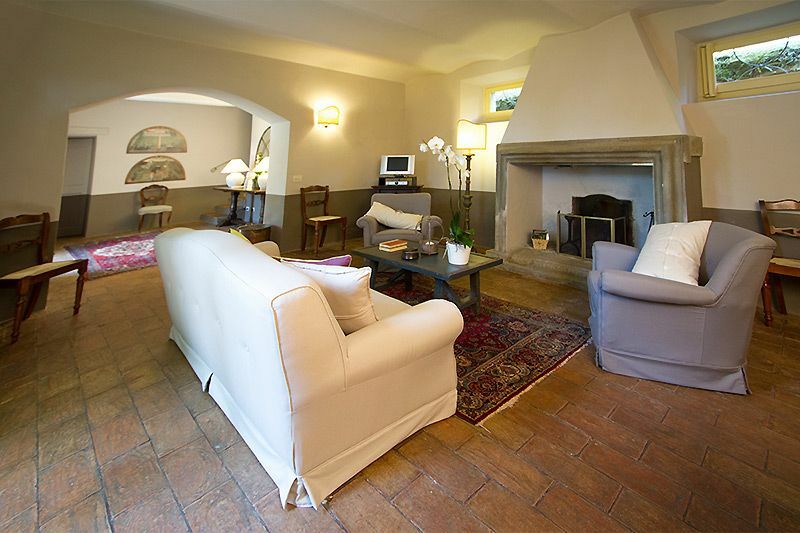 The entrance to the smaller apartment is on the first floor and is accessible through an external stony staircase with a covered terrace and has two big living rooms, one with fireplace and the other used as a dining room. 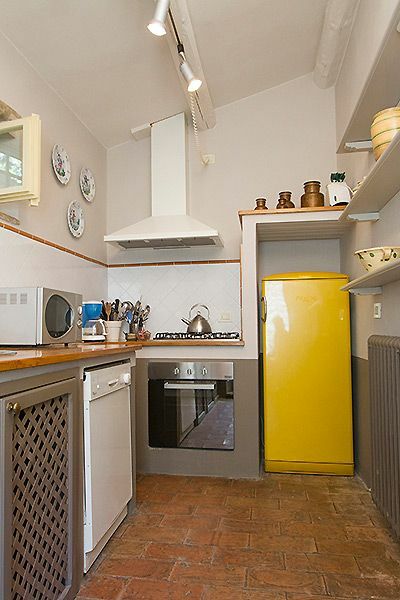 The fully equipped kitchen and the dining room are communicating. 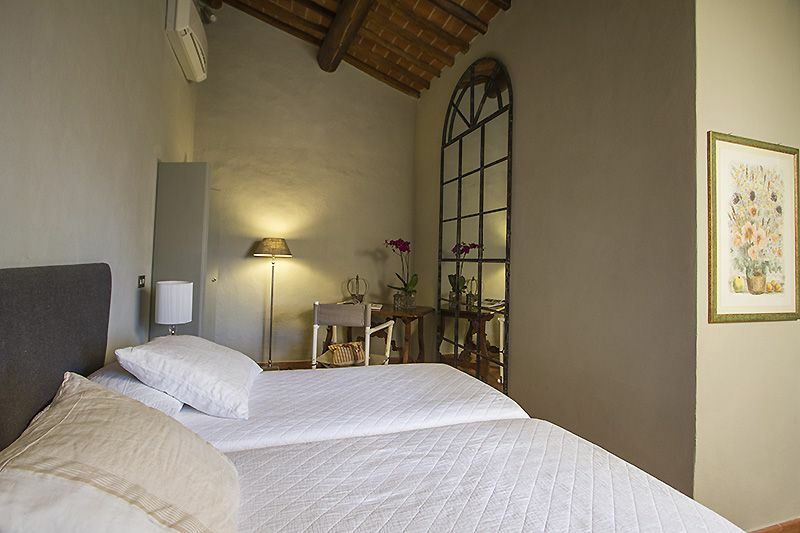 The sleeping area of the apartment consists of a double bedroom and a twin bedroom, both with en-suite bathroom with shower. 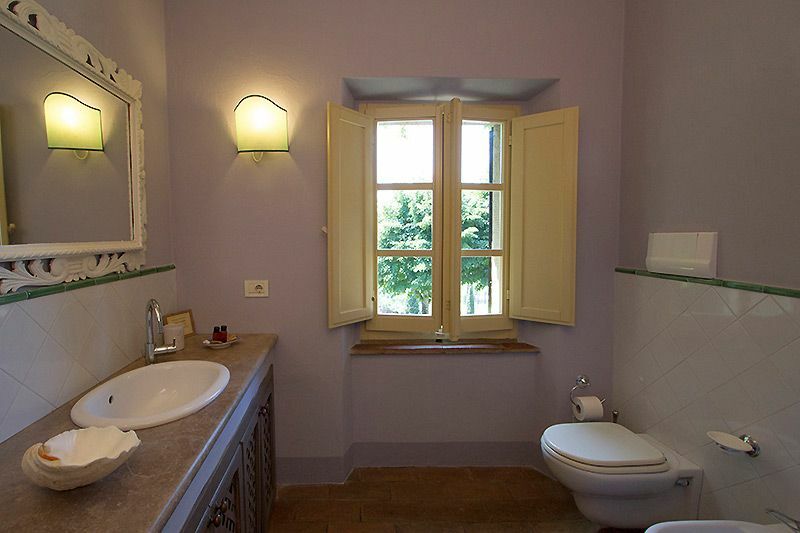 Visitors tax in total euro 8 a person.